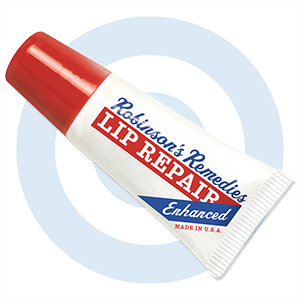 Robinson’s Remedies Lip Renew was born out of the reaction to Lip Repair for Cold Sores. 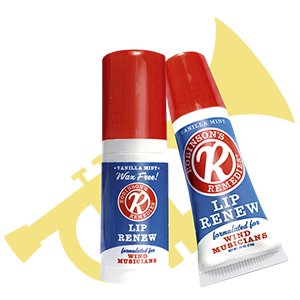 When Ken Robinson conceived of Lip Repair, he worked with a team at the US Botanical Safety Laboratories to create a product that not only provided rapid relief of cold sores, but rapidly reduced swelling of the lip tissue while soothing and moisturizing dry and cracked lips. 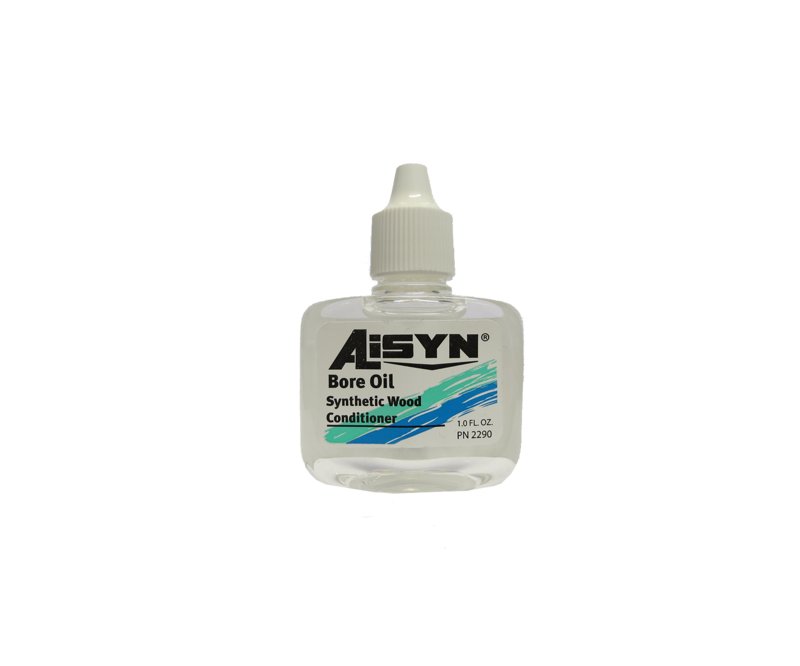 It was so effective at reducing inflammation and moisturizing that musicians who DO NOT get cold sores were buying the product anyway and finding that it helped tremendously! And so, working with our expert formulators at USBSL and after weeks of testing under real life performance conditions by a group of professionals led by Walter White, a formula was created that is truly a game changer! Kenny Robinson is a professional trumpet player and lifelong cold sore suffer. He tried every treatment available for his potentially career ending condition. Nothing worked the way I needed it to. After eight years of research Tony developed a formula that treats and prevents cold sores with daily use. He called it Lip Repair. But he still wasn’t satisfied. He knew that if he kept working on it with a team of expert formulators they could make it even better. And they have! Lip Repair Enhanced is the only lip balm that is great for your lips yet tough on your cold sores. With five anti-viral ingredients, you can use Lip Repair Enhanced daily to prevent cold sores from forming. And if you get one, you will be amazed at how fast your symptoms simply disappear! Simply apply it every waking hour and don’t use anything else. It even contains moisturizers that relieve dry, cracked and chapped lips and anti-inflammatories that quickly reduce swelling. So if you get cold sores, relax! Robinson’s Remedies have you covered. These stylish, non-slip hand positioners will add comfort and style to your flute playing. 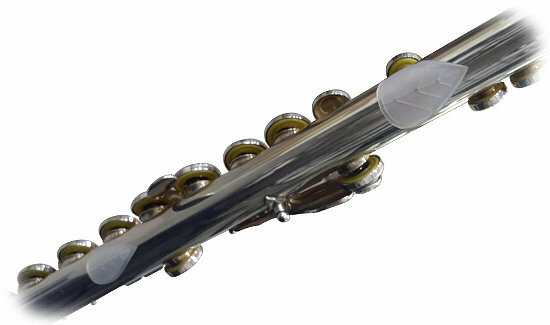 Just clean your flute and attach the patch. Choose thick or thin patches depending on your own comfort level. Two patches are included in the package, one for the left hand index finger and one for the right hand thumb. The Valentino Instrument Stand line features two sizes of bases, and pegs to fit piccolos, flutes (including alto and bass), and clarinets, with interchangeable pegs that can be arranged according to your needs. 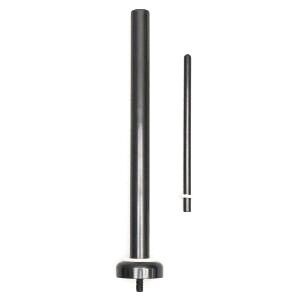 This bass flute peg is 12″ tall and the diameter measures 25.4mm. 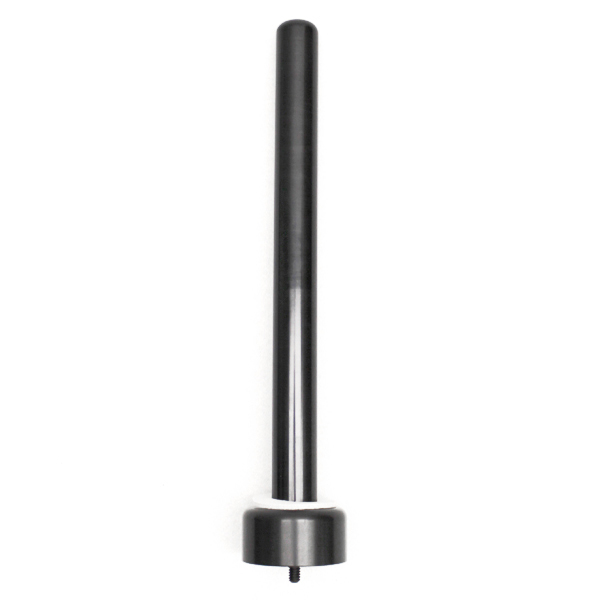 Valentino Instrument Stands feature two sizes of bases and pegs to fit piccolos, flutes (including alto and bass), and clarinets, with interchangeable pegs that can be arranged according to your needs. 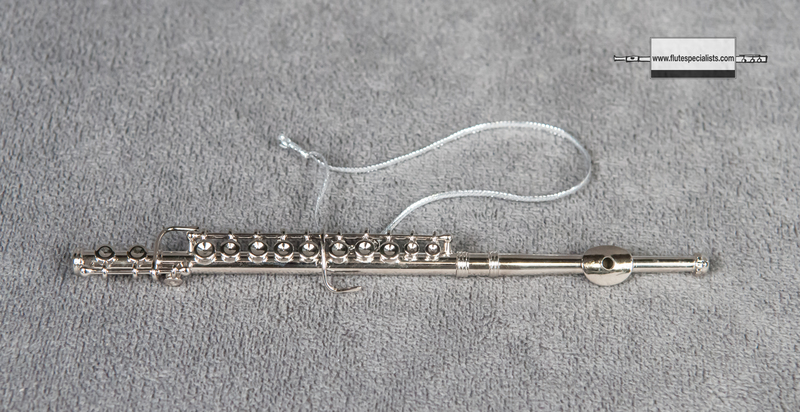 This combination flute and piccolo peg has a base for flute, and an included piccolo attachment that holds the piccolo at the same height as your flute. The flute peg diameter measures 15.3mm and the piccolo diameter measures 6.3mm. 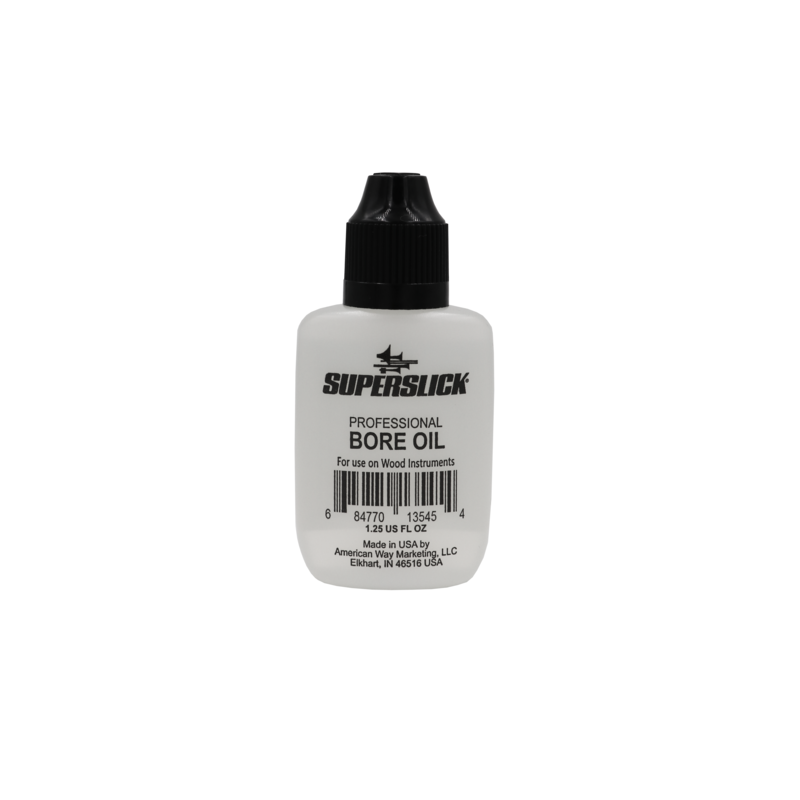 Superslick 1.25 oz Bore Oil – CRC in 1.25 oz natural oval HDPE bottle w/dropper tip. 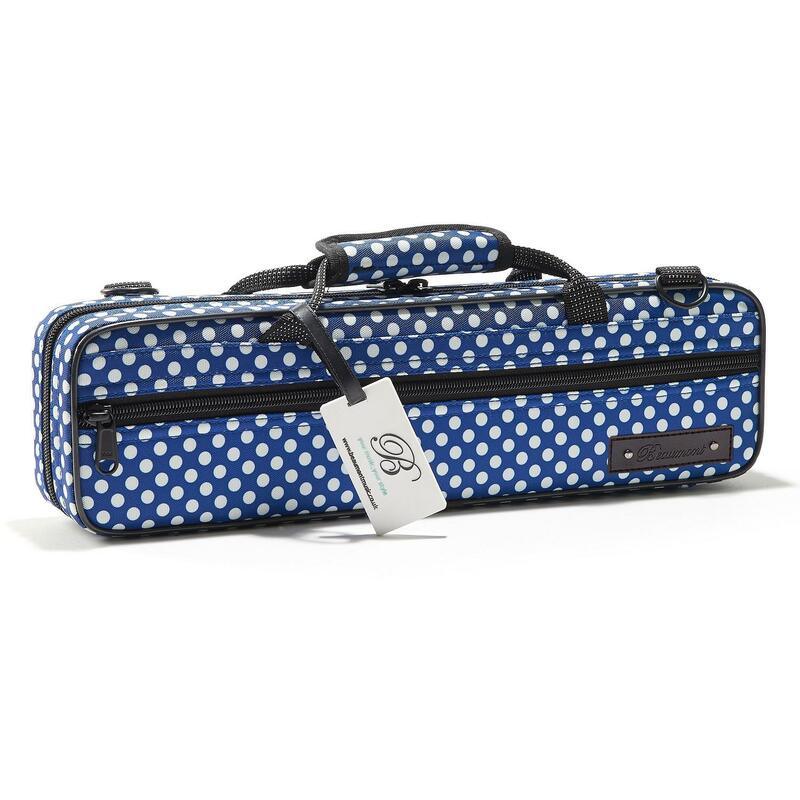 Beaumont’s beautifully handmade colorful flute cases come in an exciting array of stylish colours and varieties. 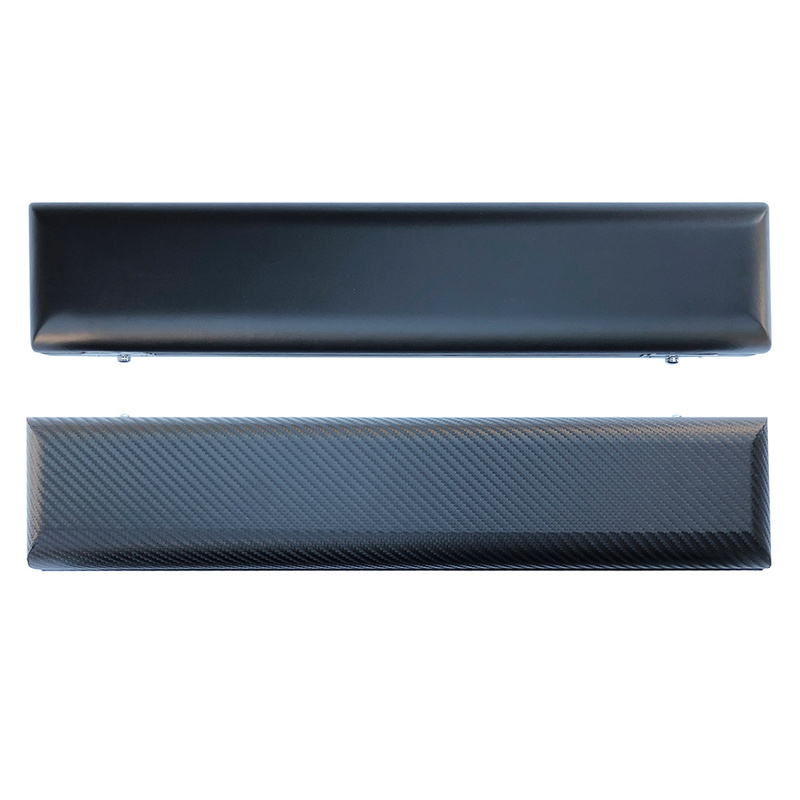 These lightweight canvas ‘Spots and Dots’ range have been designed to fit any standard flute (in C) and offer plenty of padding to keep your instrument safe. 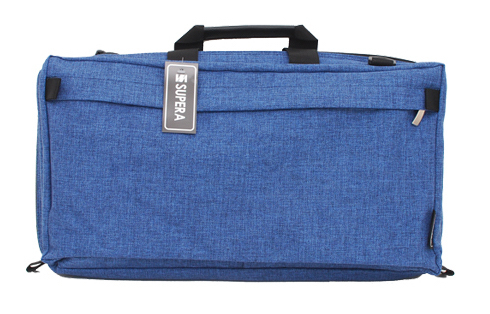 Extra-strong zippers with smooth action and thickened teeth to ensure a longer life. 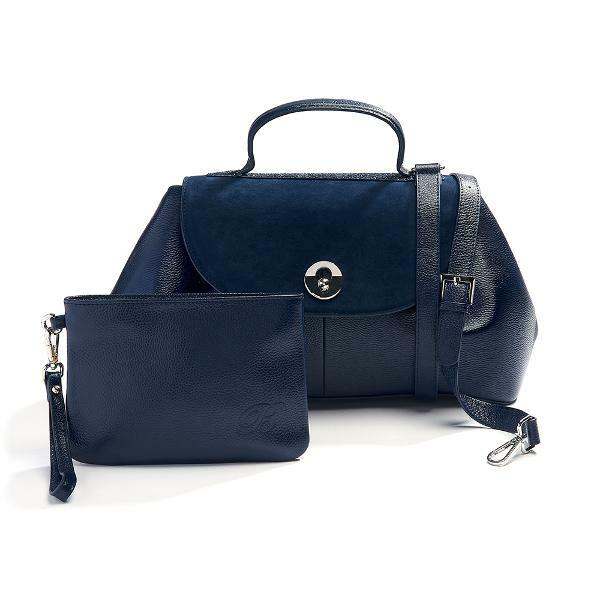 The Beaumont ‘La Parisienne’ leather Flute and Piccolo handbag has been designed in Paris in collaboration with Beaumont Artist Rachel Ombredane.